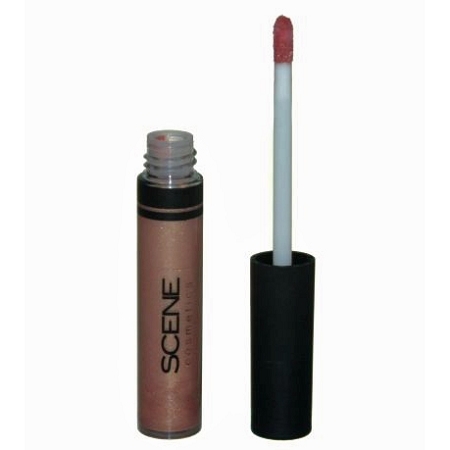 Scene Lip Gloss is soft and never sticky. 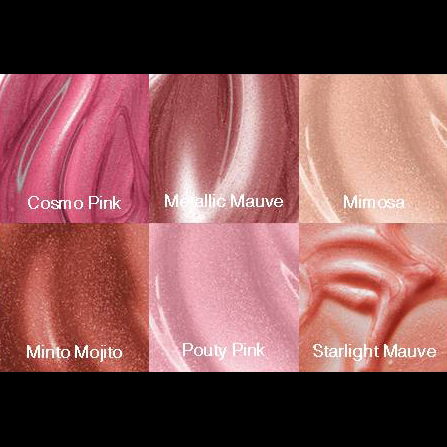 Wear alone or on top of lipstick to give depth to any lipstick shade. Mint Mojito and Mint Cupid have a mint scent, all others are unscented.